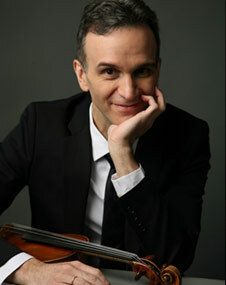 For the past few years, violinist Gil Shaham has made a point of playing the violin concerti of the 1930s, by Stravinsky, Barber, Bartok, Schoenberg and other important composers of the period. As part of this ongoing quest, Shaham joins the Milwaukee Symphony Orchestra this weekend to perform Sir William Walton’s 1939 violin concerto. 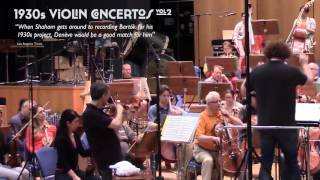 In a telephone interview, Shaham didn’t make elaborate claims for his project. “It’s an excuse to play some of my favorite music,” he said. Like many people, Shaham said, at the turn of the millennium he looked back at the past century, and realized that many of his favorite concerti were written in 1931-’39. “It raises a lot of questions, to think of these works as a collection,” Shaham said. Commentators have been quick to point out what was happening in the 1930s. “Thirteen of the works were composed after Hitler became chancellor of Germany in 1933,” Barbara Jepson wrote in The Wall Street Journal. 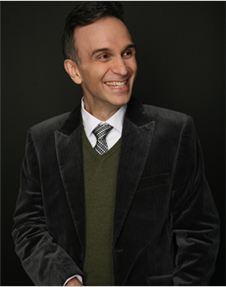 Shaham, who has dual American and Israeli citizenship, certainly knows that history. The 1930s also were a golden age for violinists, Shaham agreed, and the Walton concerto he’ll perform was composed for one of the greatest, Jascha Heifetz. 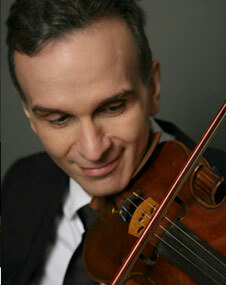 Shaham also associates it with someone closer to him. Walton’s composing was always meticulous, but with this piece “there’s a beauty, with the way the music takes flight,” he said. Shaham repeated something he heard once, and believes is true: If Elgar’s violin concerto is the story of love lost, then Walton’s violin concerto is the story of love regained. 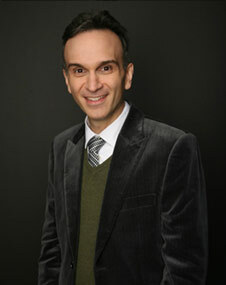 Speaking of school, and by “school” the modest Shaham means New York’s prestigious Juilliard School, his visits to Milwaukee bring him back in touch with a former classmate.